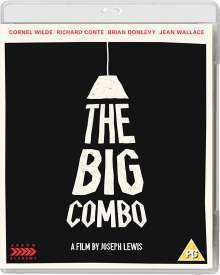 Der Artikel The Big Combo (1955) (Blu-ray) (UK Import) wurde in den Warenkorb gelegt. Thriller, s / w, 88 Min. 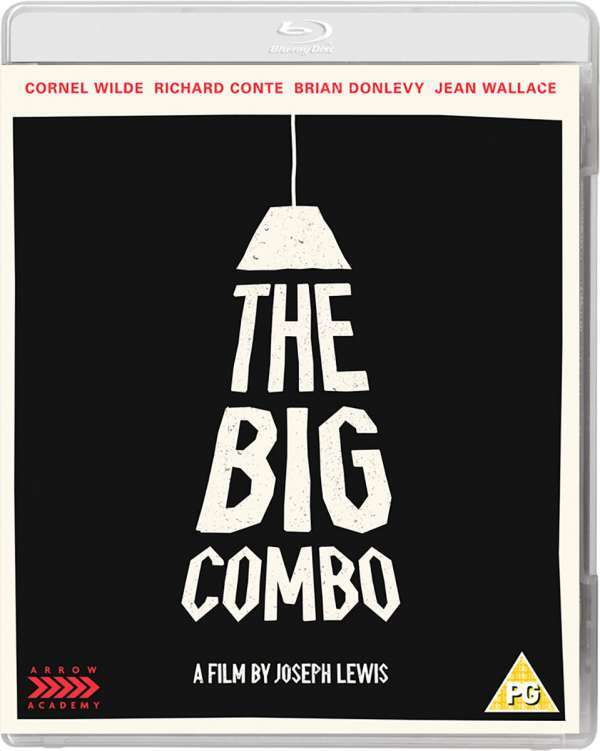 Lieutenant Diamond (Cornel Wilde, The Naked Prey) is determined to bring down mob boss Mr Brown (Richard Conte, Thieves’ Highway), even if it means jeopardising his own career, but the feeling is mutual and the unscrupulous gangster is more than willing to operate outside the law to get his man. The confrontation escalates, leading to some wince-inducing set-pieces involving such handy props as a radio and a hearing aid. This masterpiece from Joseph H. Lewis (Gun Crazy, Terror in a Texas Town), drenched with sleazy innuendo, came late to the film noir cycle, but is now considered one of the defining examples of the genre, not least thanks to some extraordinary chiaroscuro lighting by the great cinematographer John Alton (already an Oscar-winner for An American in Paris) and a heartbreaking performance by Jean Wallace (No Blade of Grass) as Brown’s troubled girlfriend. The film also boasts a menacing early performance from a pre-stardom Lee Van Cleef (The Good, the Bad and the Ugly) as one of Brown’s henchmen. When the film was revived in London in the mid-seventies, a polemically breathless Time Out review called it “almost certainly the greatest movie ever made… as heady as amyl nitrate and as compulsive as stamping on insects”.